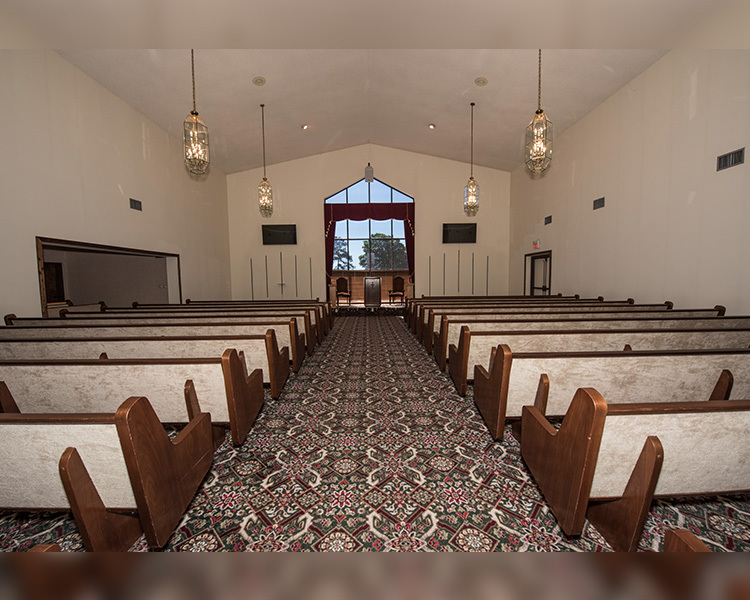 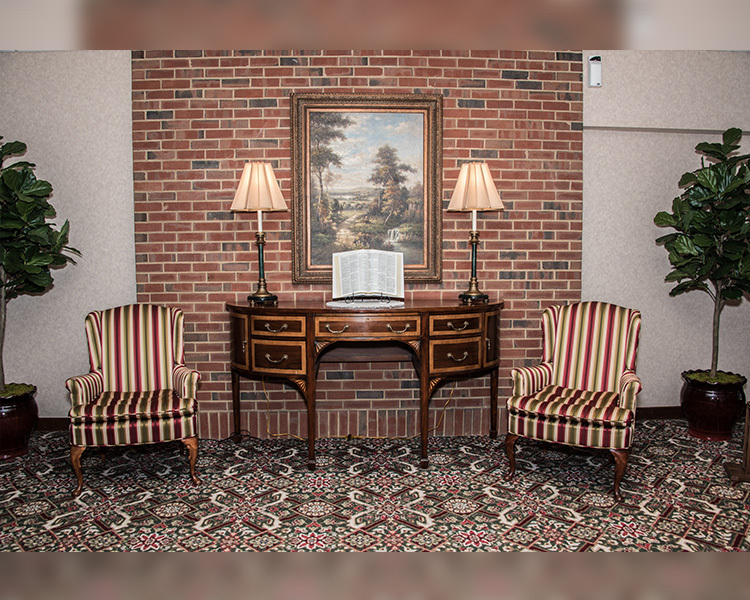 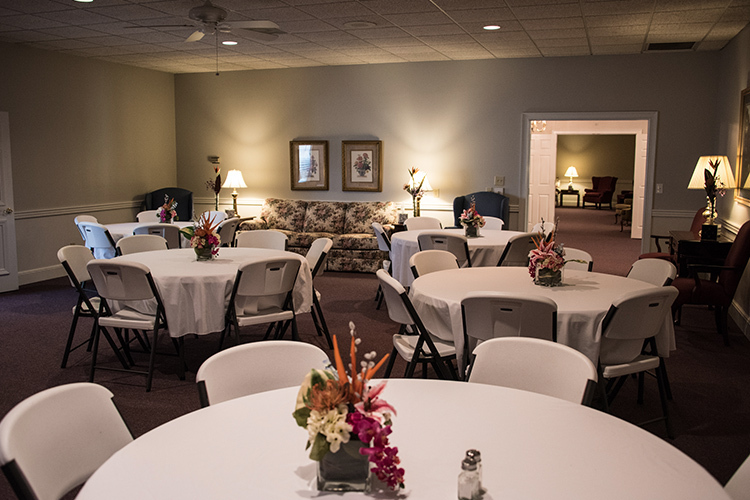 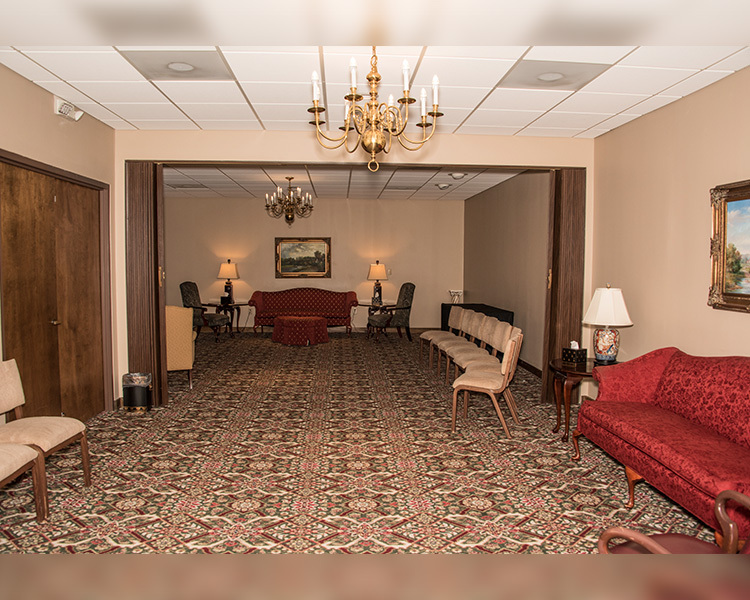 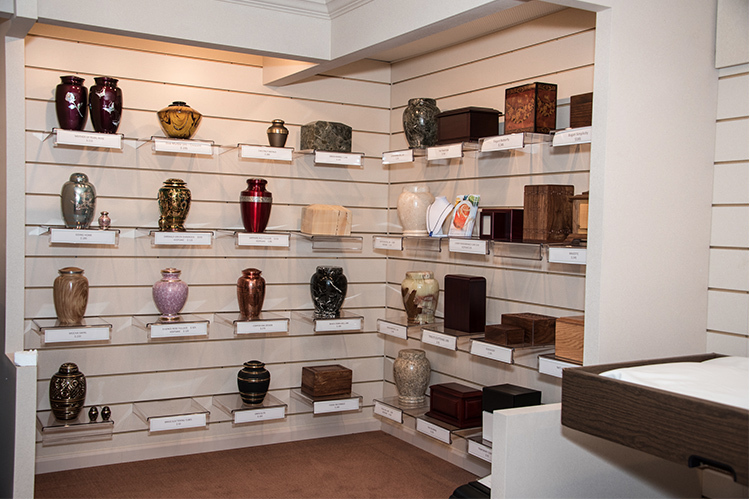 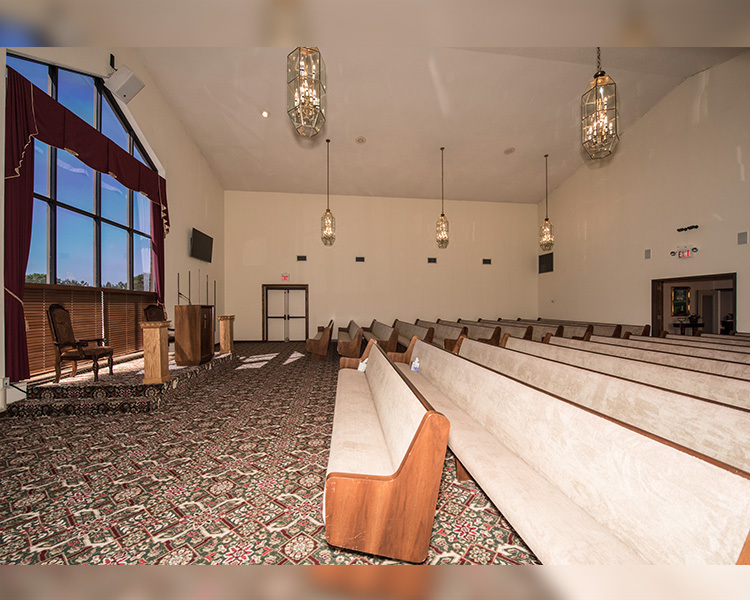 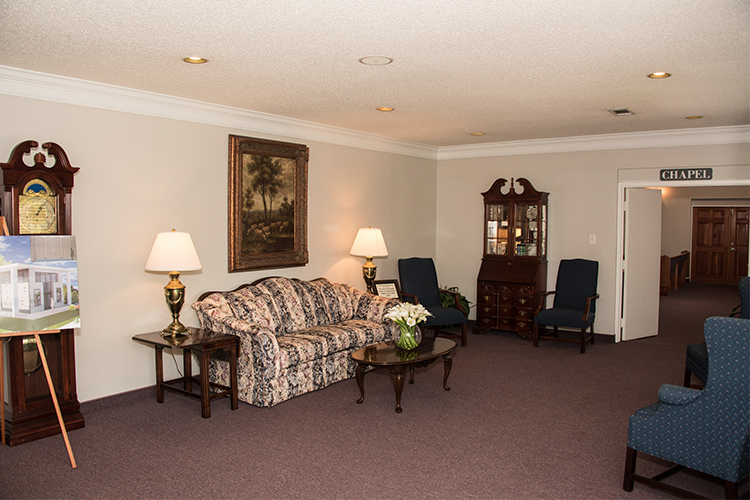 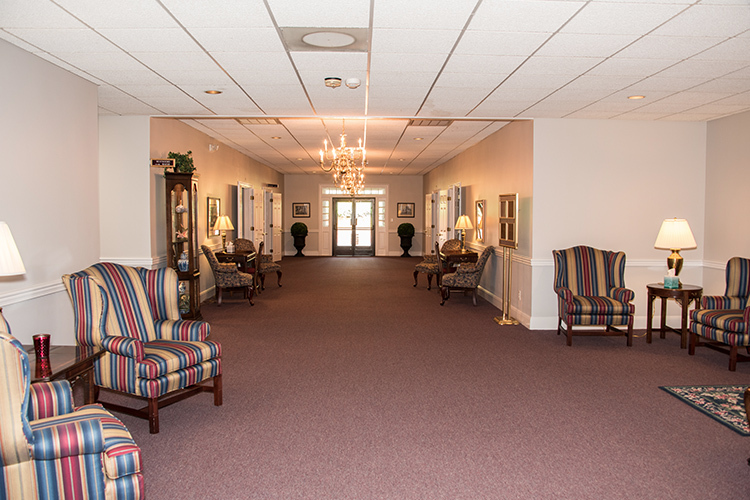 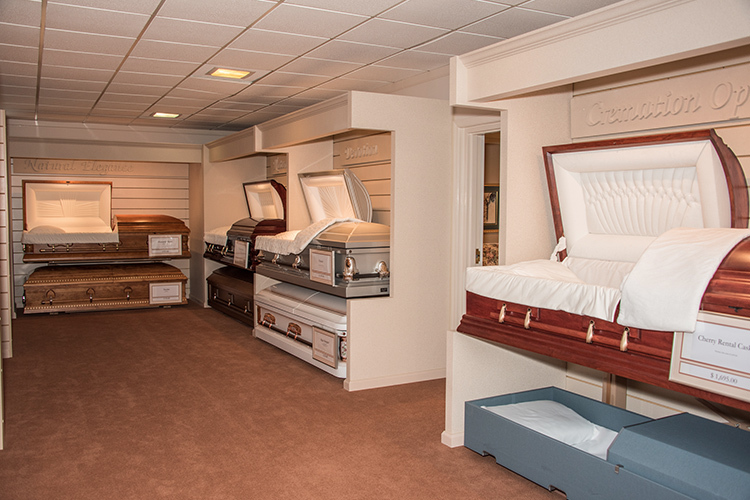 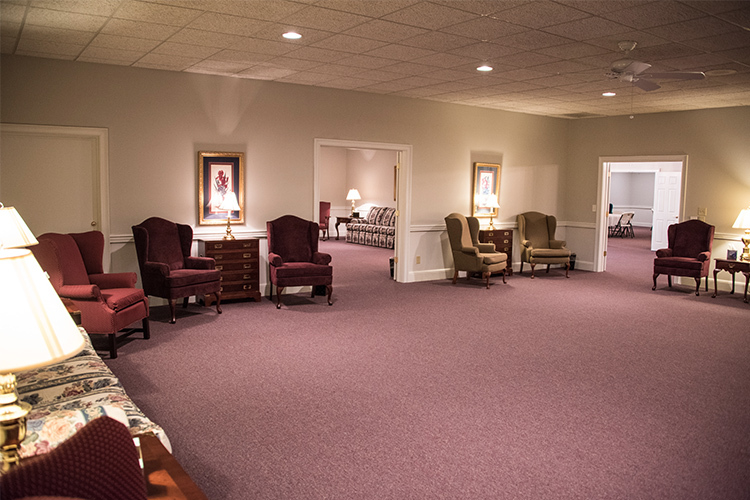 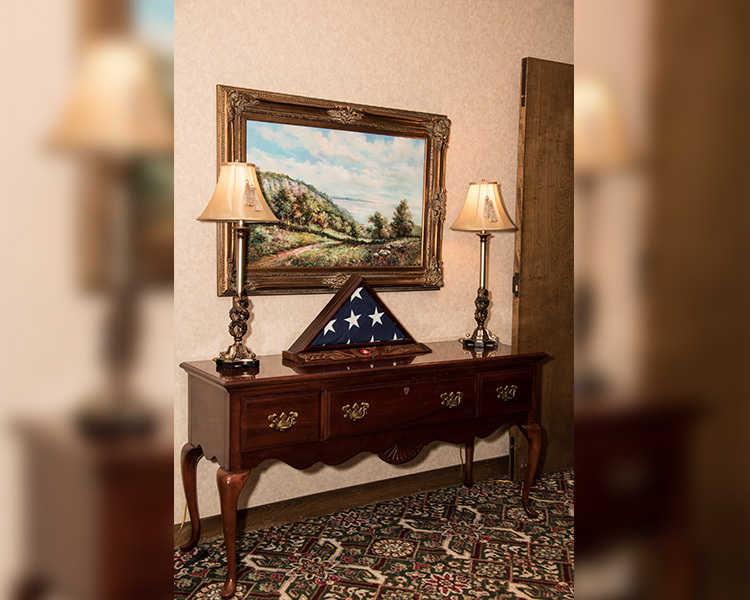 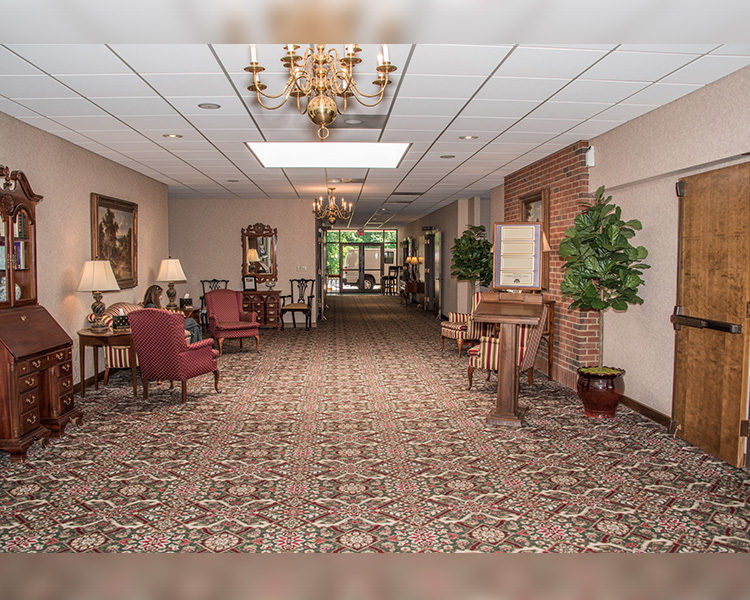 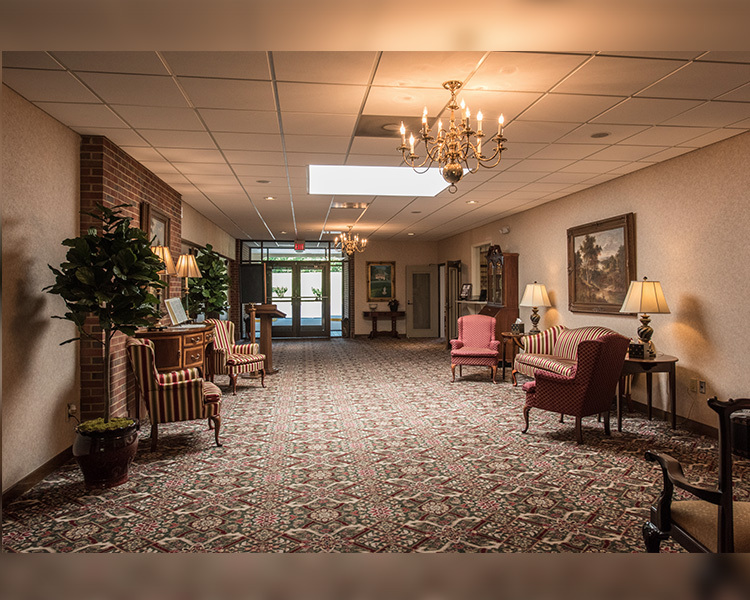 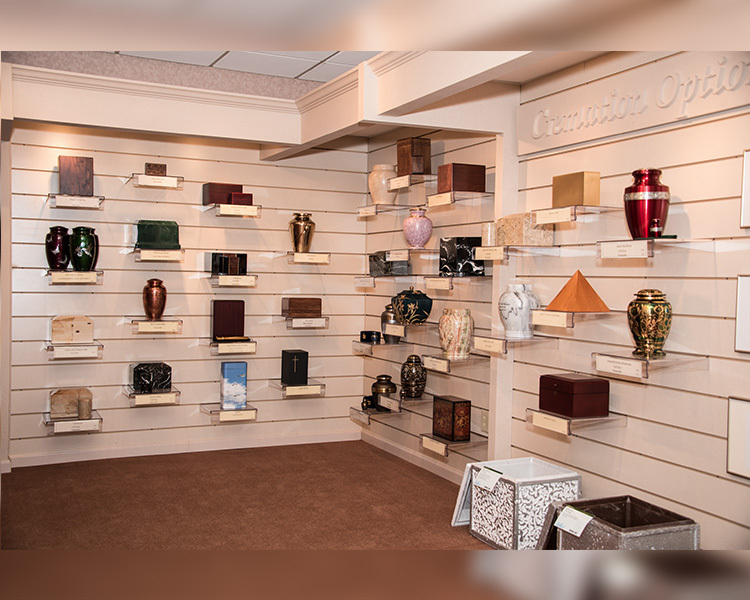 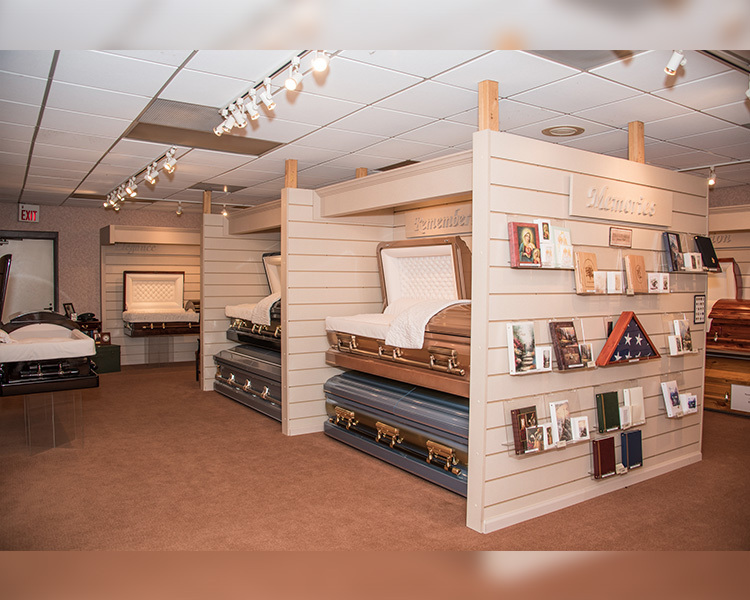 Originally built in 1980, the funeral home has spacious themed staterooms, a designated gathering space to welcome friends, family members and plenty of seating in our spacious chapel. 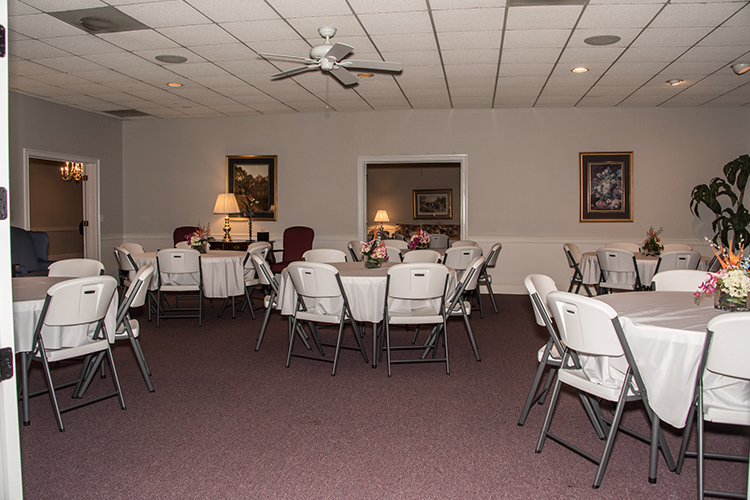 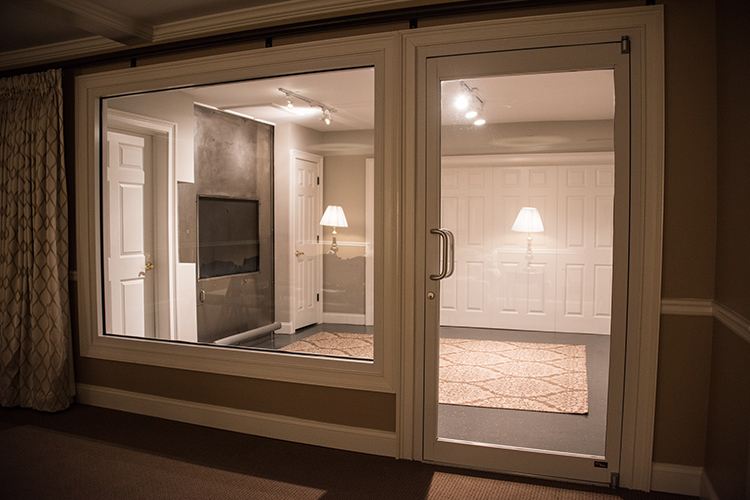 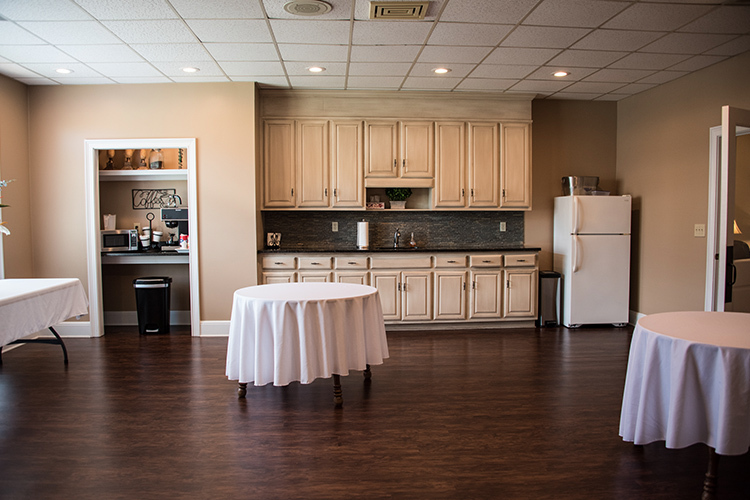 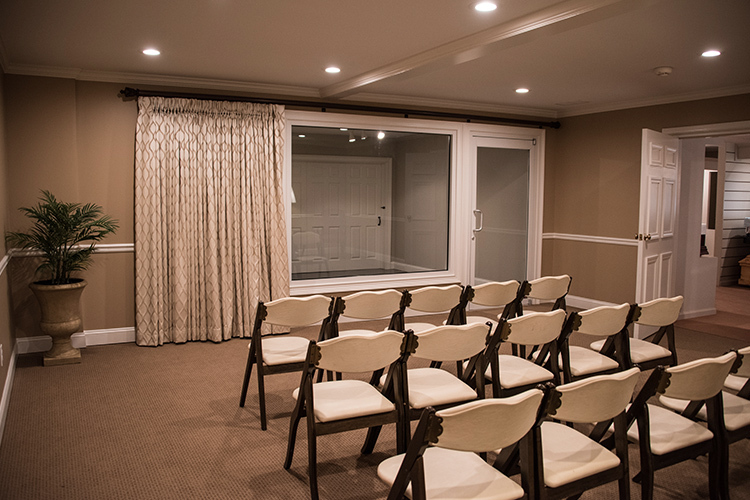 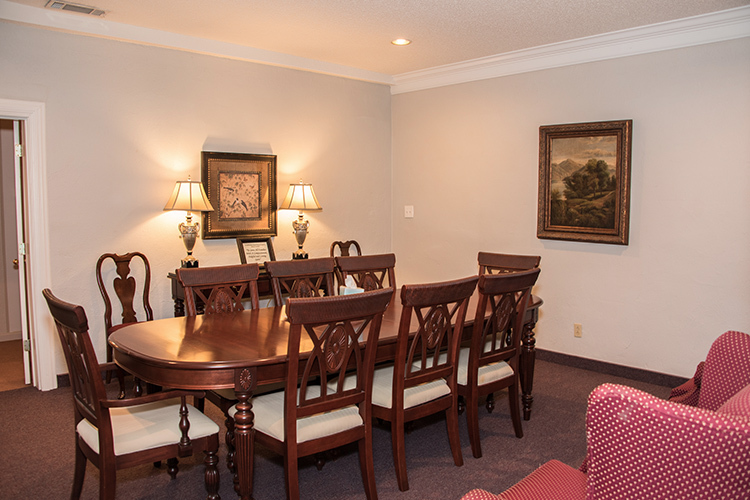 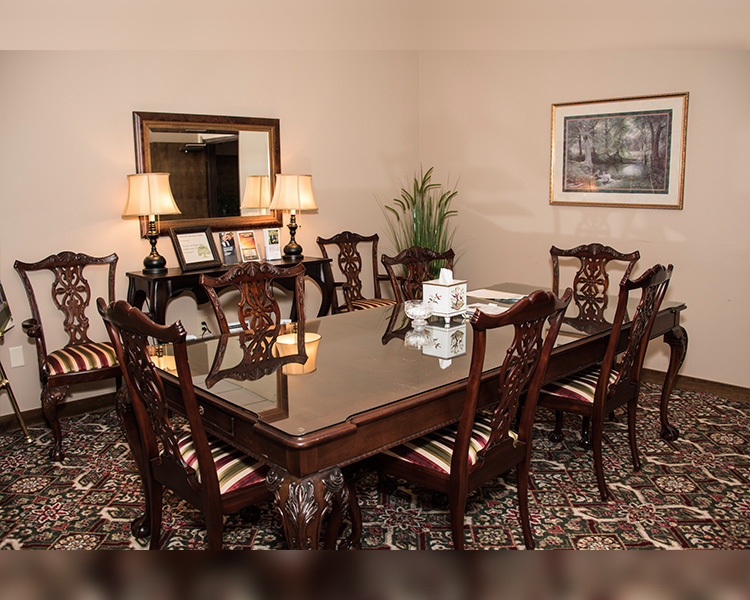 We have family conference rooms that also serves as a place for families and friends to relax during a visitation. 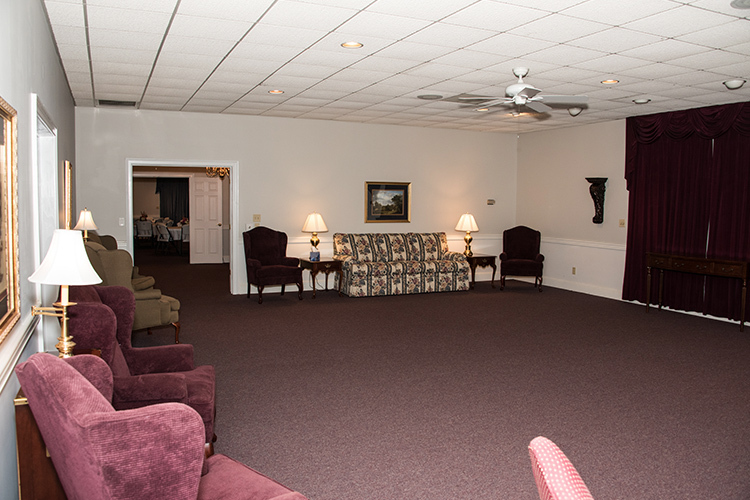 There are covered areas outside created to provide shelter during inclement weather. 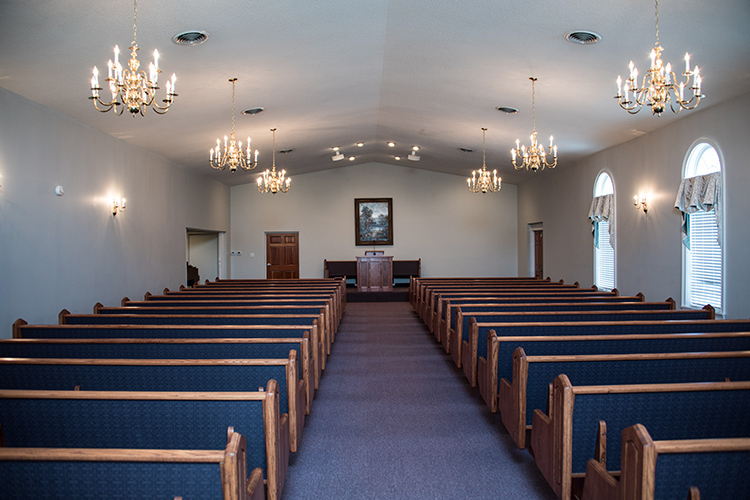 This includes a covered carport adjacent to the chapel.